Hospital and Memorial Sloan-Kettering Cancer Center. from America's Most Trusted Doctor! often confusing information on health. medicines, and the most effective treatments for whatever it is that ails us. 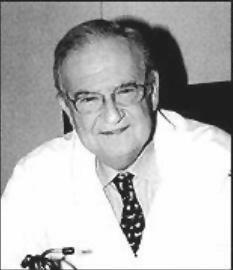 is widely recognized as one of this country's preeminent doctors. 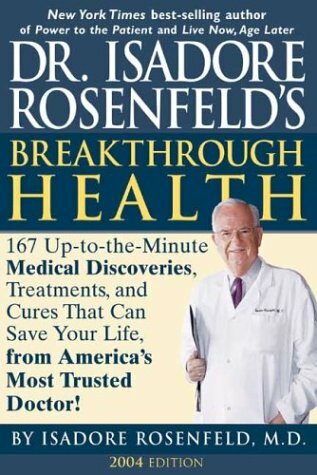 With nine NY Times best selling books to his credit, Dr. Rosenfeld is one of the leading and most effective proponents in the education of the American public in medical matters. Clinical Professor of Medicine at New York Hospital/Cornell Medical Center. named 'The Citizen of the World for 1999' by the United Nations. Every day we're inundated with new, often confusing information on health. your risk of heart disease, but does it really contain too much mercury?